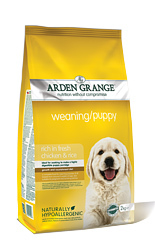 At Cwnsaethu Dog Behaviour and Training we believe in feeding the best possible food which is why, we are pleased that we feed Arden Grange. 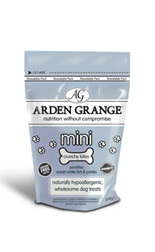 Arden Grange provides all the nutritional requirements to keep our dogs in tip top condition. 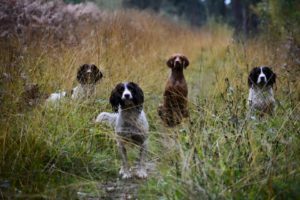 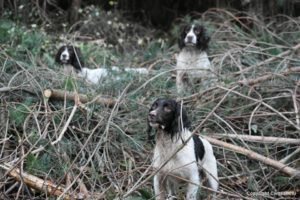 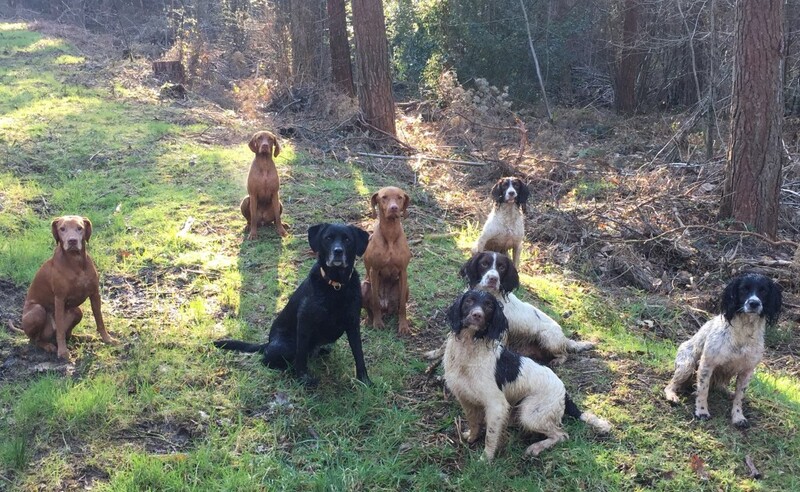 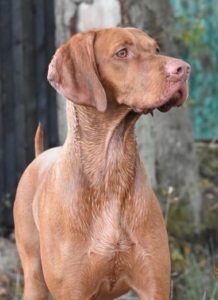 Working throughout the shooting season, 4 days a week sometimes and working as stooge dogs during behavioural consultations, we want to make sure that our dogs are up to the task. 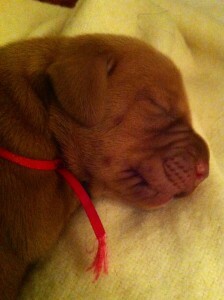 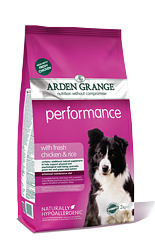 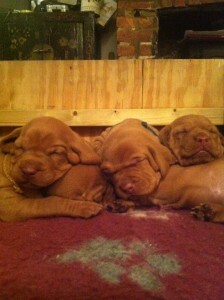 We feed a variety of different Arden Grange foods including Performance, large breed puppy and Sensitive. 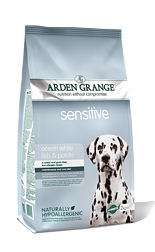 The Aren Grange website is full of nutritional advice, so for more information visit the Arden Grange nutrition page for additional information on the nutritional benefits of feeding the Arden Grange food range. 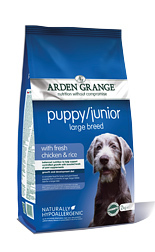 When breeding, all our puppies are weaned onto Arden Grange weaning and then onto the appropriate puppy food for the breed. 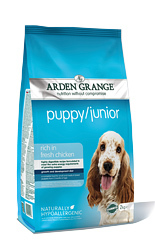 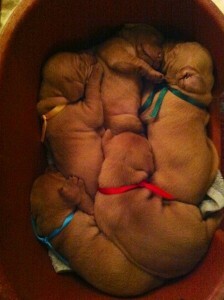 All puppies leave with a full puppy pack, behaviour and training advice and Arden Grange puppy food suitable for the breed.